We are offering our clients a wide range of Woven bags. Our range of product is highly demanded for its outstanding quality and several more attributes. Owing to these features, our entire range is highly appreciated worldwide. Being a client-focused firm, we offer PP Woven Bags to our clients. 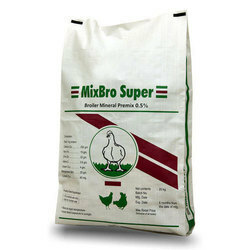 These bags are in much demand for the usage in various industries such as food, chemical, and cement and sand. 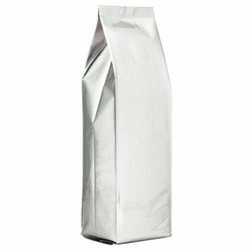 These bags are highly appreciated by our clients for the quality and the durability of the product. Our manufacturers make the best quality product with unique designs so as to make our clients satisfied and happy with what we are offering. We are indulged in offering BOPP Printed Bags to our clients. The prints and the patterns that we offer is unique and is designed using quality oriented tools and techniques. Our manufacturers make sure to make the product using best possible materials that are sourced by our trusted vendors. We are engaged in manufacturing the product and then delivering it to our clients in a stipulated time frame. The price range that we have set is minimum as well. Being a pioneer firm, we are offering Gusseted Bags to our esteemed clients. These bags are highly durable and are manufactured using quality oriented materials that is procured from our reliable vendors. 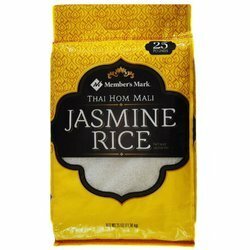 These bags are strong and have great strength. Our supervisors make sure to manufacture the product and test it before it reaches at the client's door. The price range that we offer is reasonable and affordable.